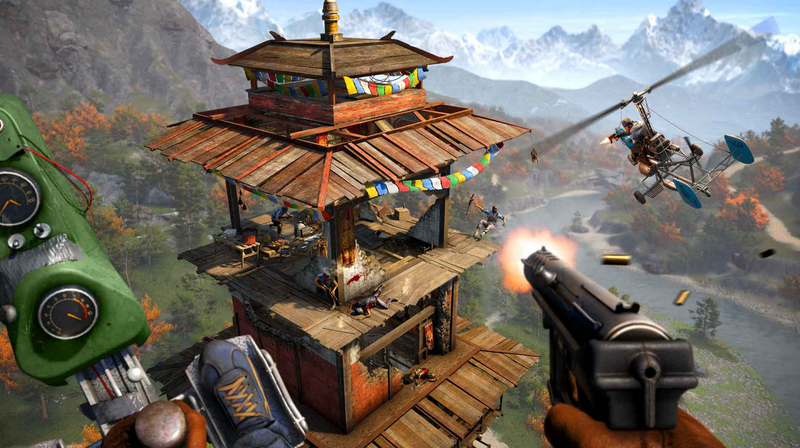 Far Cry 4 on Xbox One suddenly disappeared from the Xbox Marketplace yesterday, which prevented some players from booting up a game they owned. Ubisoft acknowledged the issue, and it appears to be resolved now. If you're still having issues, let us know in the comments.